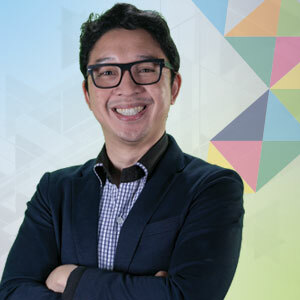 RJ Ledesma, Co-Founder of Mercato Centrale, will speak on “Walking the Entrepreneurship Journey with Faith” at Bo Sanchez’ Kerygma Conference 2016 – Forward. 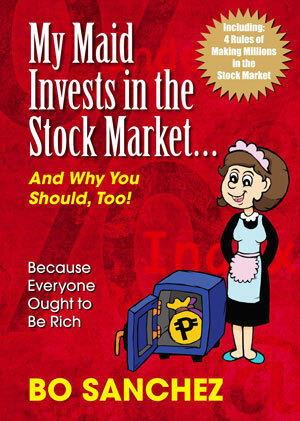 RJ Ledesma is a best-selling author, TV host, speaker, and executive vice president of Ledesco Development Corporation. He is co-founder of Mercato Centrale, one of the most successful weekend food markets held in various parts of the city. This entry was posted in Kerygma Conference and tagged Bo Sanchez, kerygma conference 2016, Ledesco Development Corporation, Mercato Centrale, RJ Ledesma, smx mall of asia, Walking the Entrepreneurship Journey with Faith on November 11, 2016 by Bobet Prudente.